Our first day of summer break started out quite busy! We headed out early this morning for a seating appointment. It is time again to get Makenzie a new chair. She Huron and changed so much that none of her chairs really work for her anymore. This biggest thing is that she has started moving so much more in the last year. She has so much more movement in her arms but needs to be better supported so that she can use them easier. So today we put Makenzie into the seating simulator and started the process of figuring out exactly what she needs in a chair. There where moments of many tears but all in all Makenzie did really great. The boys did a good job of keeping her happy and entertained! We will go back again on Friday to continue. The prize at the end for Makenzie when we get her perfect in the simulator will be the addition of switches and power to the chair. 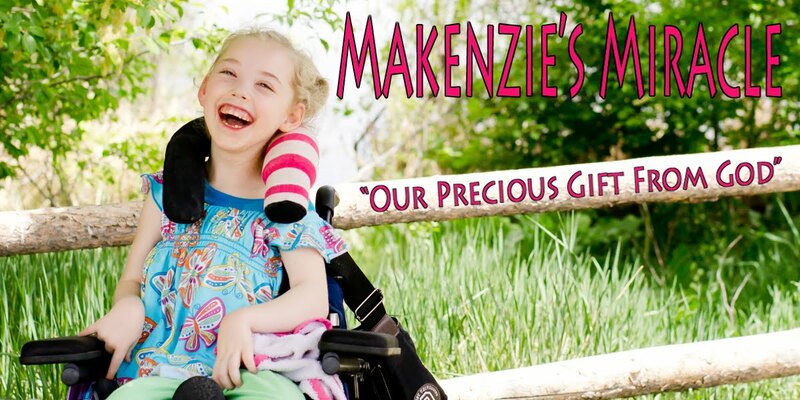 Yes, Makenzie will get her first try and operating a power chair! Look out world here we come! On the way home we stopped at the mall and the Apple store. Makenzie;s speech therapists has been telling me how wonder full the iPad is and how much she would like Makenzie to have one. So we went to check it out. They are REALLY cool! There are so many things Makenzie could do on it including some aug comm apps and a ton of learning apps and books she could read to herself! From the day we moved into this house the boys have been digging in the corner of my yard. The people who lived her before us had a big garden along the side fence. When we moved in there was no more garden but a whole lot of dirt! So I let them dig and they have yet to stop! Makenzie thought she needed to go outside even though it was super hot. She screamed until I took her out and then was so happy! We came back in pretty quick and that did not make her very happy! Every time we walked past the front or back door she would cry and if anyone went outside with out her the tantrum intensified! I LOVE IT! Every day she becomes more and more aware and acts so much more like the preschooler she is! I just wish for her that she could get up and go out and play! Some day! I believe! The boys are with my mom tonight and tomorrow so Makenzie and I will have a kinda laid back day. I hope. Off to make formula and then to bed! Thanks for all of the continued prayer and support! Convinced by our eldest son, we bought an Ipad for our "special" daughter. We are still at the beginning and discovering how to use it. But I also think it will be a good thing for all special children. noise to add to the overal atmosphere of the reading experience." I can just imagine a little child like Makenzie laughing and giggling along! !